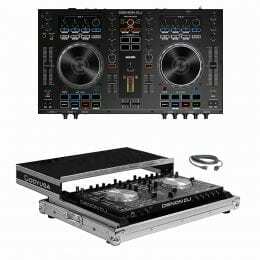 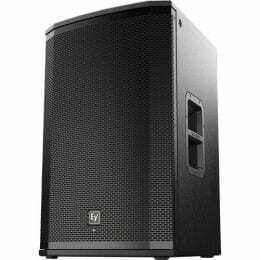 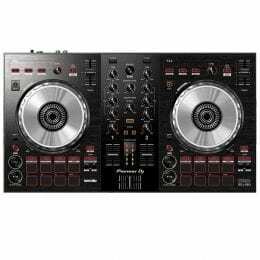 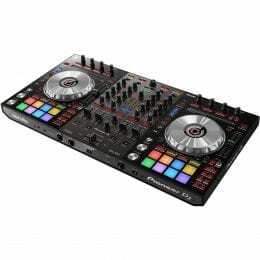 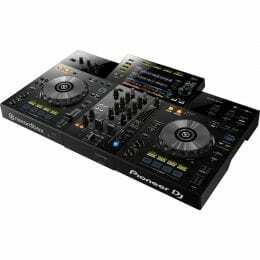 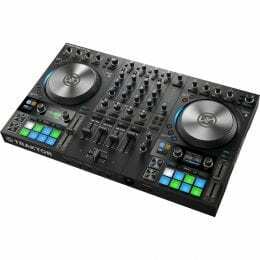 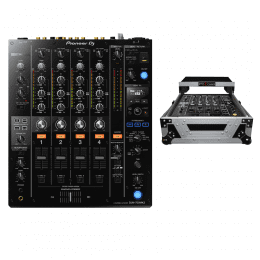 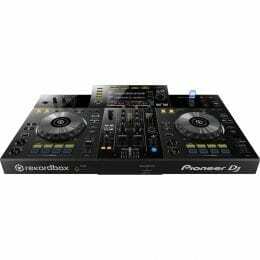 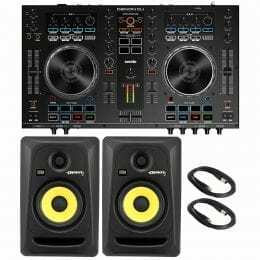 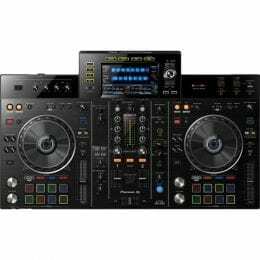 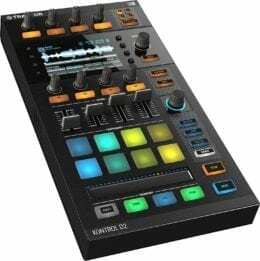 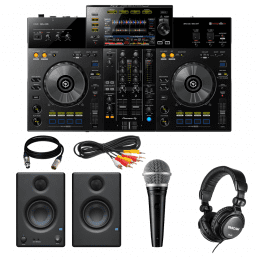 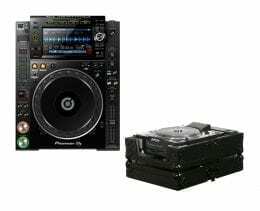 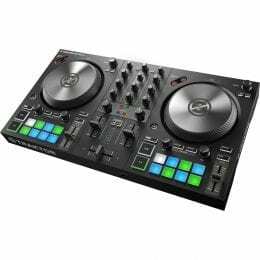 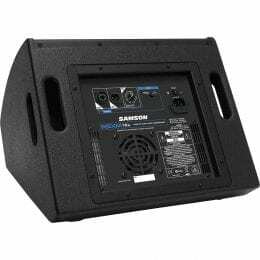 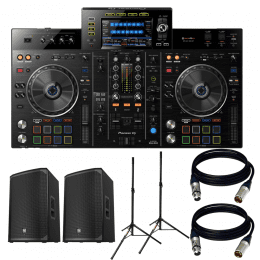 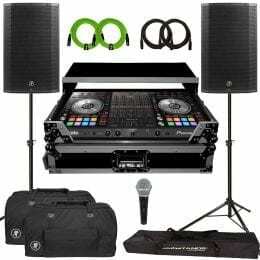 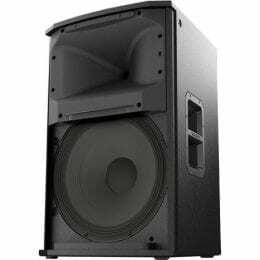 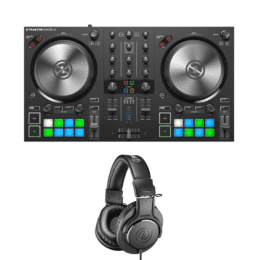 Pioneer DJ XDJ-RR All-In-One DJ System for rekordbox + PreSonus Eris E3.5 3.5″ 2-Way 25W Nearfield Monitors (Pair) + Shure PGA48 + Tascam TH-02 Studio Headphones and Cables. 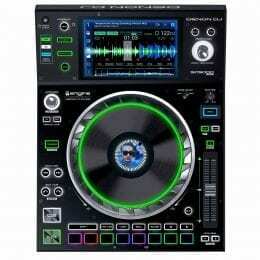 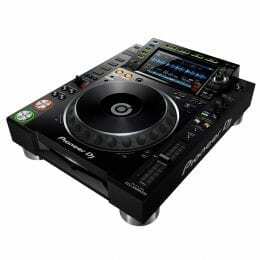 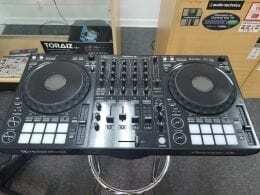 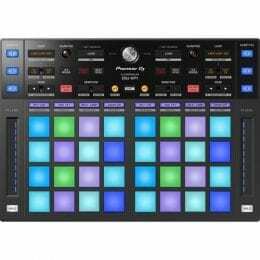 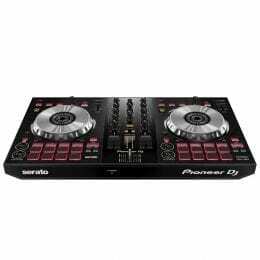 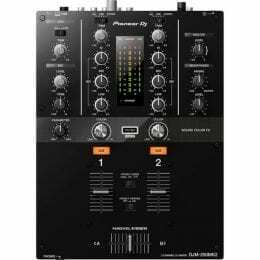 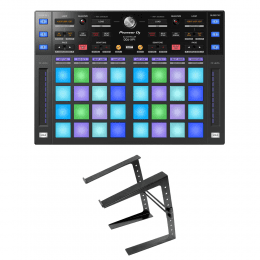 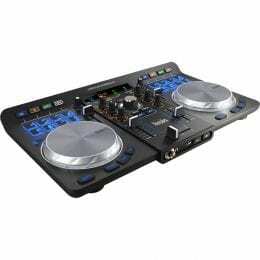 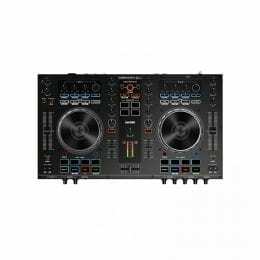 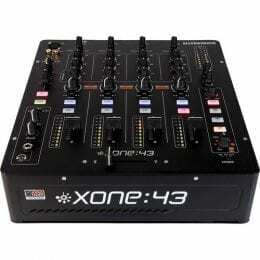 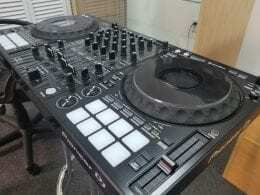 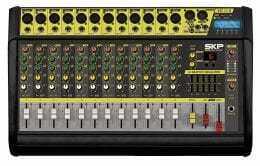 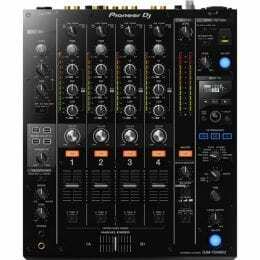 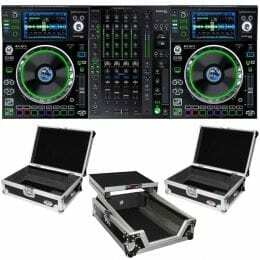 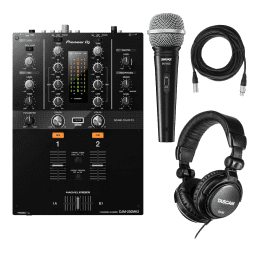 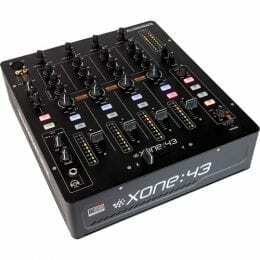 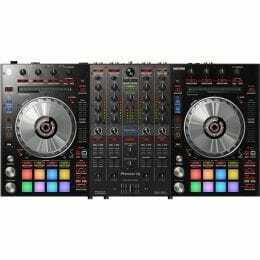 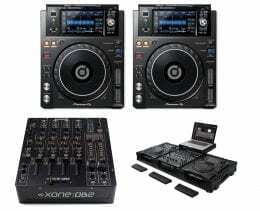 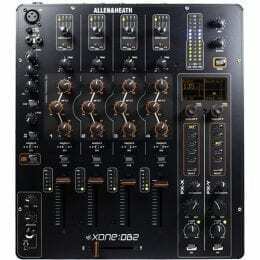 Pioneer DJ DDJ-XP1 Share Add-On Controller for rekordbox dj and rekordbox dvs + Laptop Stand. 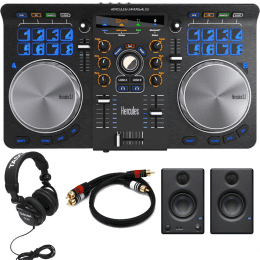 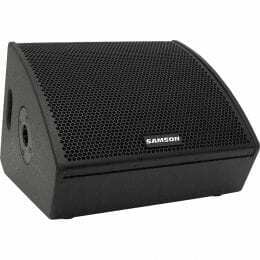 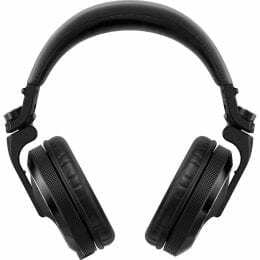 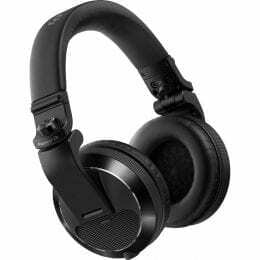 Hercules Universal DJ Bluetooth DJ Software Controller + PreSonus Eris E3.5 3.5″ 2-Way 25W Nearfield Monitors (Pair) + Tascam TH-02 Studio Headphones and RCA Cable.